I wish i could say I was into Nancy Drew, but I wasn't. I remember reading when I was really young and then just stopped. I remember picking up books again when I was a teenager. At that point it was finding my mother's romance books that she hid in the closet. I figured if she's hiding it, it has to be good. I am so down with you on the Nancy obsession. I was the book nerd dreaming of being my favorite girl sleuth when I was just a little older than Gracie. With pluckiness and a flashlight, there's nothing a girl can't do, right? Oh, yeah, and I'll take the roadster while I'm at it. Though I'm pretty sure boyfriend Ned is secretly gay, because they never went beyond tame kissing. 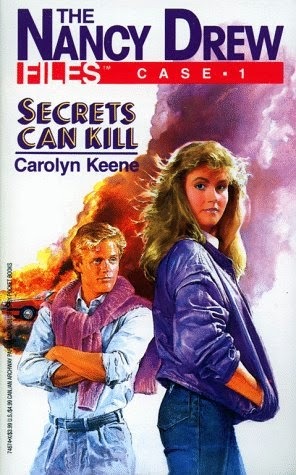 At one point in time, I think I either owned or read the majority of TBR Nancy Drew series. 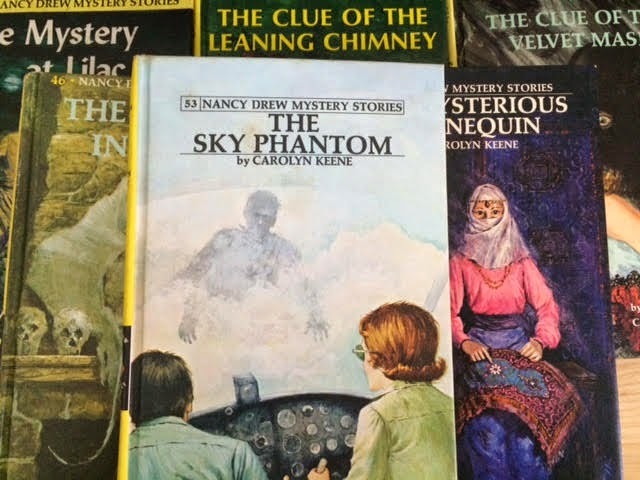 I read Nancy Drew so quickly that I kept running out of them. My mother found The Hardy Boys from some relative, so I read them. 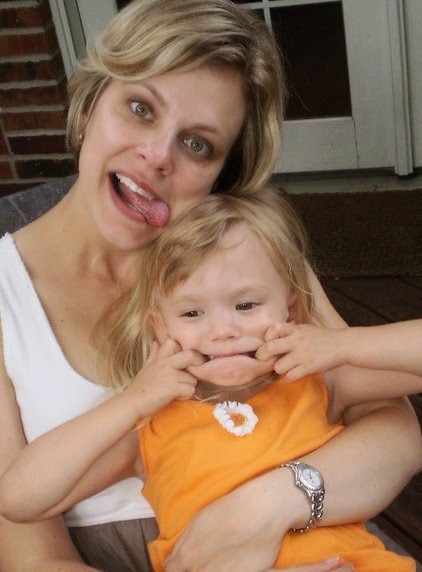 And Trixie Beldon. And Cherry Ames. So for sure I was going to be a nurse who was a detective on the side, or vice versa. 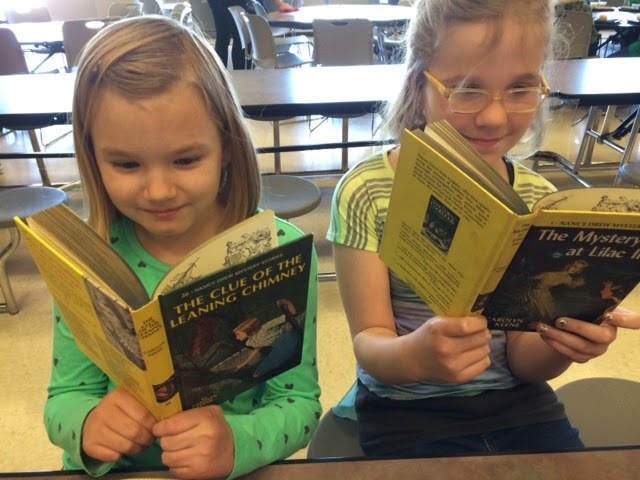 I have Nancy Drew books now and I tried to get my granddaughters into them and they are too tame for today's kids. Makes me sad. But it's okay.....I still read them now and then. Janine, I remember seeing a copy of The Thorn Birds tucked behind several encyclopedias on book shelves in my house as a teen. I had the same thought as you. "If this is hidden, it must be good!" Eileen, you crack me up! If you were a Charlie's Angel of the 1970's, all you needed is a flashlight, a tiny pistol in a beaded clutch and bell bottoms, right? Dee and Bonnie, I never read Trixie Beldon! I need to take a peek at those. Melissa, girl sleuth lovers unite!